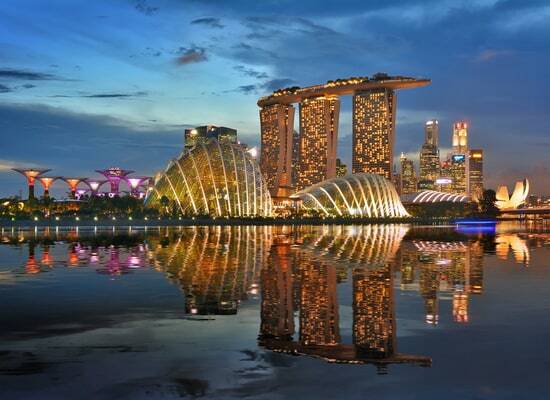 With its many skyscrapers with glass facades, its Buddhist temples and huge shopping centers, Singapore is the perfect place to start discovering Asia. If Singapore’s history interests you, visit its unmissable monuments in colonial neighbourhoods like the Palladian style houses. Simultaneously, do not hesitate to enter the restaurants to taste the local culinary specialties. Chicken rice and Chinese chicken rice with a touch of spicy sauce are essential dishes to try out. If you are not in a hurry to return, visit its islands, including Jurong, Sentosa or Pulau Tekong. Sentosa, a land that once sheltered pirates, now has a huge and remarkable zoo. If you’re with your family, make sure you visit the East Coast Park Leisure Park, which is located by the sea. Singapore offers good quality medical care. If you require treatment, the International Medical Clinic is recommended for expatriates. You can also seek help from the Tan Tock Seng Hospital, which provides a variety of medical care. The Gleneagles Hospital can provide you with specialized care, and is affiliated with the New York Presbyterian Hospital and the Massachusetts General Hospital. You will be able to find many pharmacies which are well stocked with basic or specific pharmaceuticals. Well trained pharmacists at these centers can provide you with advice. If you need an ambulance service, you should dial 995. Is Singapore Safe for Travel? Only a passport is required to enter Singapore for trips under 30 days. Your passport must be valid for at least six months beyond the date of departure.